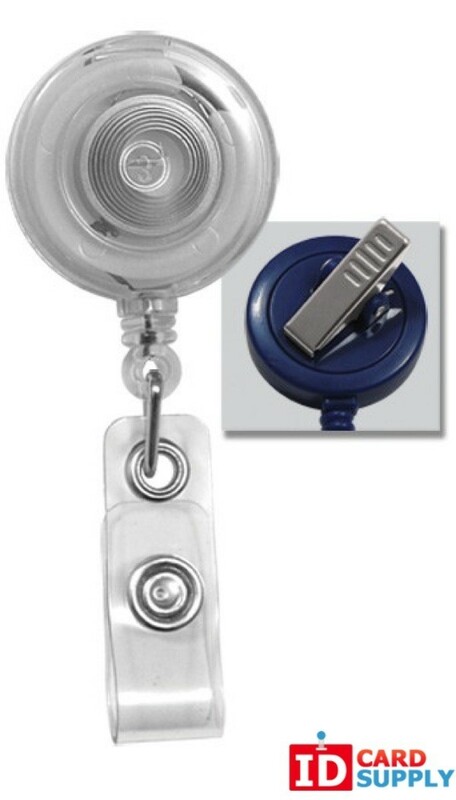 This bundle of 25 badge reels will make carrying and accessing your ID Badge a breeze! 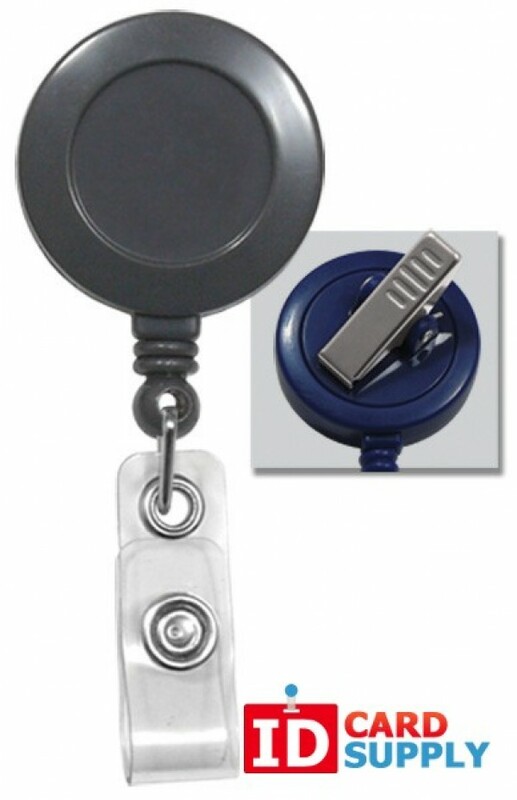 The belt clip on this badge reel will allow you to effortlessly wear your badge all day. When you need to display of access your badge simply grab it and pull from the spring loaded cord. These reels are available in several colors at IDCardSupply's always low price. Order yours and have them shipped to you today!